Let Freedom Ring… especially on February 1. Confused? It’s National Freedom Day! This day was founded to celebrate the freedoms we enjoy as U.S. citizens, freedoms that we should never take for granted. Specifically, the holiday commemorates the day in 1865 when President Abraham Lincoln signed what would later become the 13th Amendment. This amendment is so important because it effectively ended slavery in the United States. Freedom is one of the founding principles of the United States of America and this day was envisioned as a way for all citizens to take a moment to appreciate how lucky they are. We should all be thankful for the many freedoms we are afforded as citizens of this great country! What freedoms do you appreciate the most? The ability to be friends with people of different backgrounds and orientations? The ability to choose the person you want to marry? Share with your friends and see what kind of freedom wave you set off. You might even want to start a purposeful movement among your friends by using a specific hashtag or asking a thought-provoking question. Pick up a new book or watch a movie or documentary to understand the lives and times that brought about the Civil War, and ultimately the emancipation of slaves. 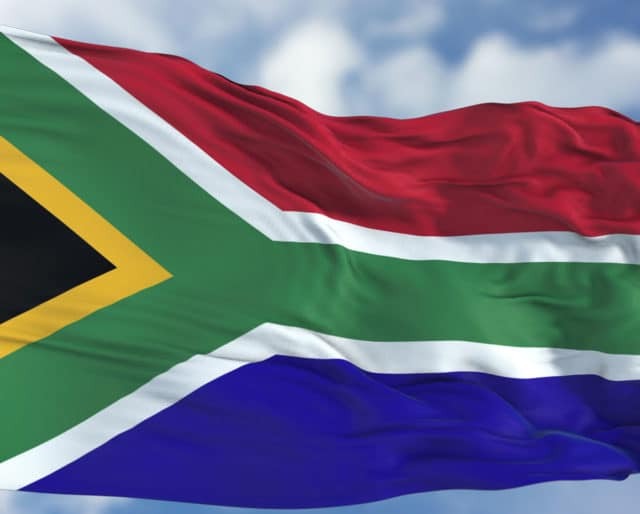 This will help you understand the founding of National Freedom Day. It will also give you some perspective and make you grateful for the freedoms you have today. Put together a casual gathering to find out what freedom means to those around you. You might be surprised to hear the different ways that freedom can be defined. By letting everyone tell you what freedoms they’re grateful for, you’ll broaden your perspective. You’ll also become grateful for some freedoms you’ve never even thought about before! This day was originally proposed as a national holiday by Major Richard Robert Wright, Sr. A former slave, he lobbied Congress to designate a day when the freedom of all Americans would be celebrated. The declaration was officially signed into law by President Harry S. Truman in 1948. With war, unrest and worse in so many parts of the world, our long history recognizing ‘freedom’ makes living in America a unique opportunity and blessing. National Freedom Day was established with the hopes of promoting goodwill, fairness and equality. Taking a moment to appreciate all the freedoms we enjoy daily will definitely put a positive spin on your day. Think small when you’re appreciating. You have freedom of speech. You have freedom to practice whatever religion you want! It’s a great opportunity to really consider and appreciate the freedoms we take for granted every other day of the year.